Endereum IPFS Drive is better than traditional cloud drive. 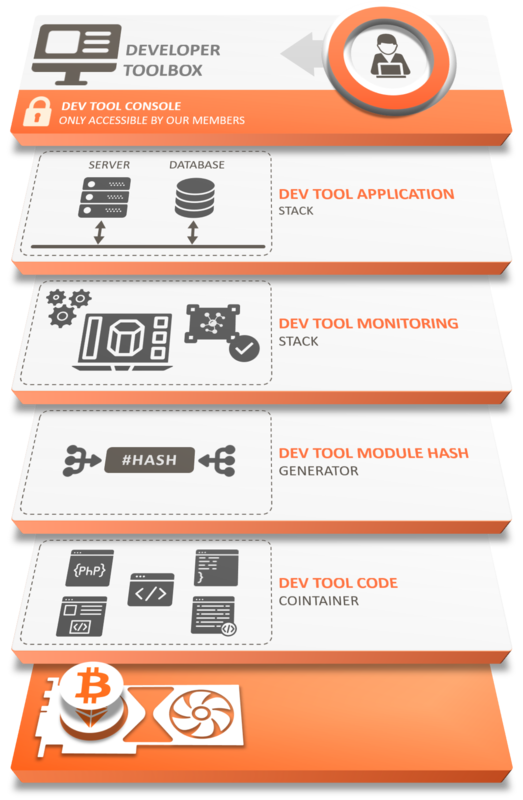 It is distributed, secure, and awesome. 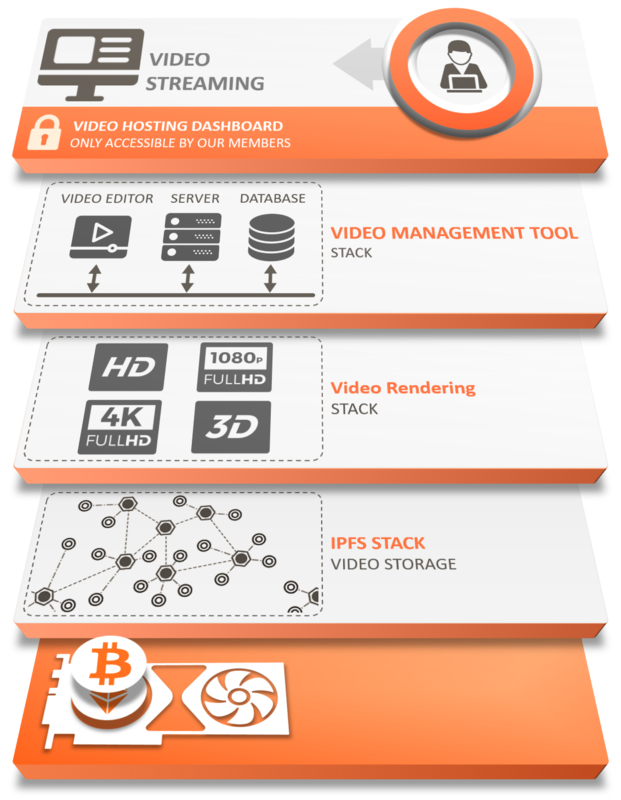 Our file management platform has some amazing features. You will probably not find, these features with any other IPFS platform. Chose IPFS Public or Private network, before you upload file. You cen get IPFS Hash of each file. Use Hash to fetch your from file from any IPFS connected server. You can also enable analytics for your important files. 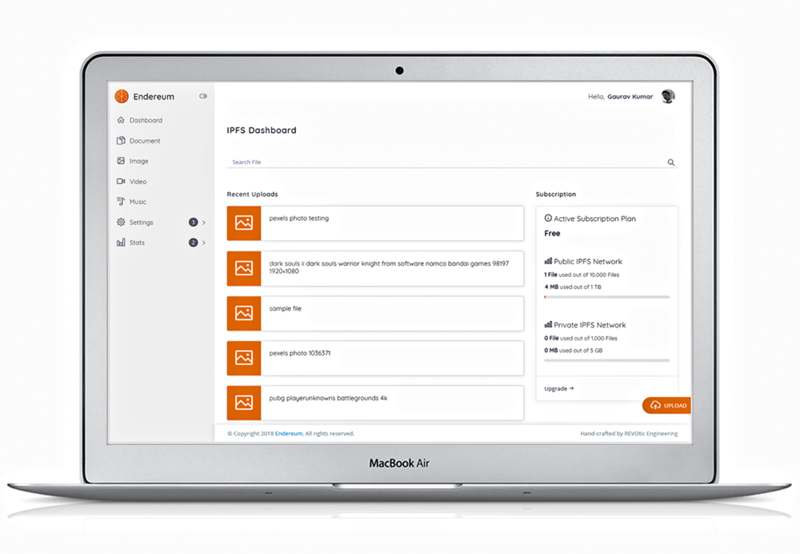 Control with whom you want to share your files. 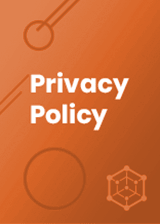 On public server, your file will be private until its hash is exposed! Use our smart miners to connect with your IPFS account and be a part of our private network. CHI* Chinese version coming soon. Our team working hardly to make archive the roadmap on time. 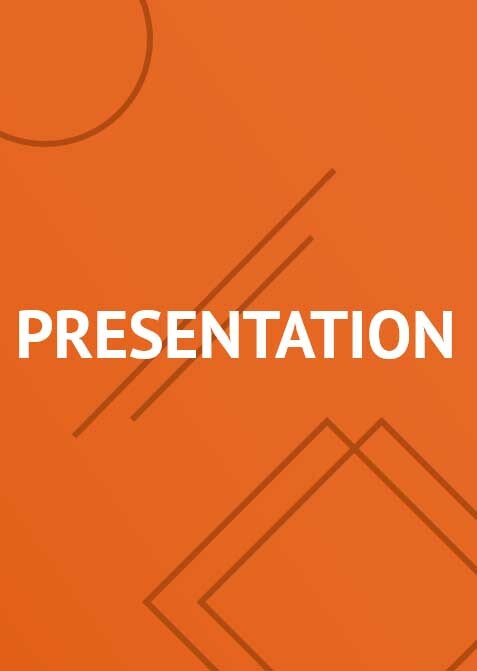 Endereum team combines a passion for esports, industry experise & proven record in finance, development, marketing & licensing. Hellen Ma CFO of Endereum has more than 18 years of experience working in different sectors of corporation like Cflying high inc, Cflying Hingh Imports and Exports Inc, Blue Spa Skin product, Endereum Blockchain. She is also the co-founder of Blue Spa Skin product company. It is noted that Blue Spa Skin went to IPO at Hong Kong Stock Market in 1999.She has graduated from Lanzhou University with a degree in biology.. She also comes on our prestigious board with a vast experience of working with countries like Canada, US, Brazil, Japan, Australia and China. Throughout her career, Hellen has proved her as a successful business woman. Michael brings in about 37 plus years of experience in the IT sector, he brings extensive knowledge of Network Infrastructure, Network Security, VOIP and IT Management. Michael brings his experience with corporations like Toronto Stock Exchange, Canadian Depository for Securities, TSX Venture Exchange, TSX Trust, Montreal Stock Exchange and Boston Stock Exchange. Michael is currently Co-founder and Chief Technology Officer of a leading blockchain development, security and infrastructure solutions company Blockchain Mind. 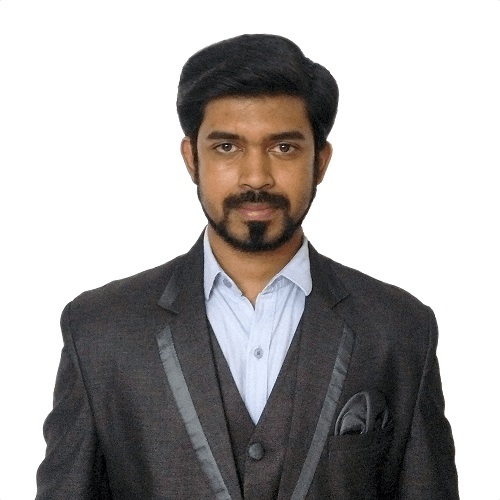 Shachindra brings over 5 years of experience working in the technology sector of corporations like Serendipia, Blockchain Mind, Blockchain Mastery, Revotic Engineering, & Wipro. He brings in extensive knowledge of Blockchain Technology, IoT, & Software Development. He has hosted several training sessions on Blockchain Technology. 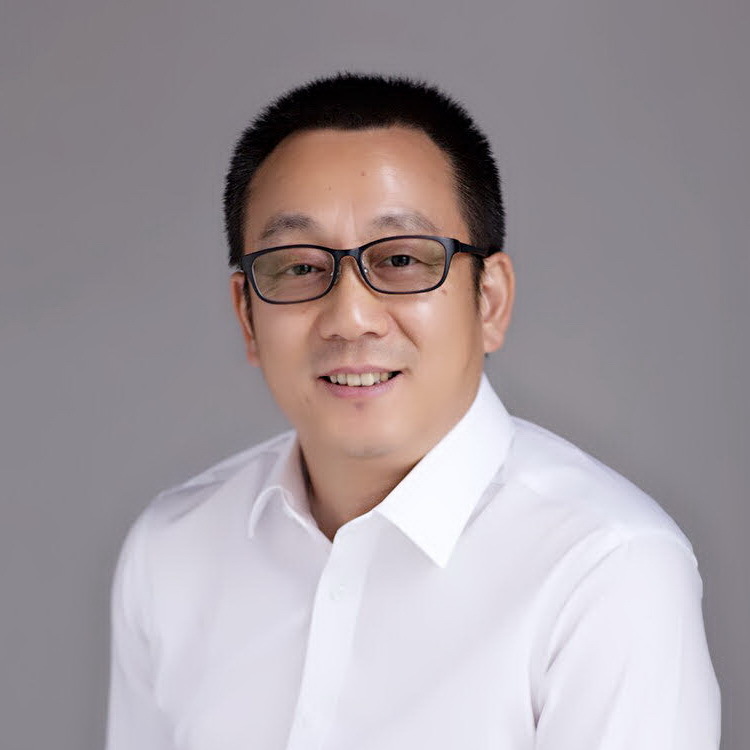 Shachin is vastly experienced in professional speaking and training on computer vision technologies, Python, Raspberry Pi, Intel Edison and IoT. 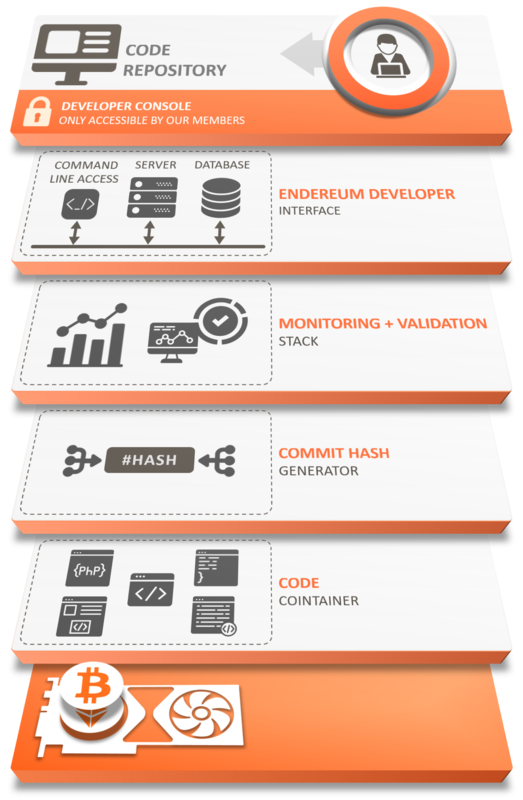 At Endereum, Shachindra working as Smart Contract Developer. 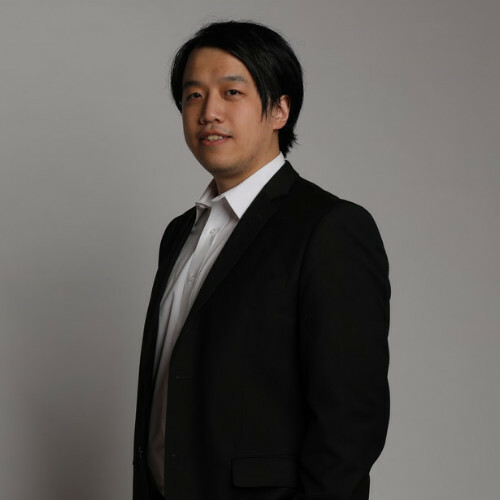 Bill Wang is the founder and CEO of Endereum. He is a technology enthusiast with a desire to create new products and enhance the consumer experience. Mr. Wang developed his very first app at the age of 16 and since then he has gained experiences in an array of different technological fields. He founded and currently spearheads two of his own companies; Smoke & Ko and Endereum. Mr. Wang is an inventor and creator that has two granted patents and five pending patents. He designed the first game app called “Pick It” which can be downloaded on the Google Play store for free. One of his main projects for 2017 and 2018 is his vape project (Smoke & Ko.). Mr. Wang changed the way that vape coils function to increase lifespan and decrease future cost. He added key features to the product such as Bluetooth capability, the ability to control nicotine content and many more. He later designed a 3D HUD system that can be used to display important driving information. Using similar technology, he also invented a 3D hologram for MRI, which takes all the layers from the MRI scan and combines it into a hologram for better comprehensive purposes. Both of these 3D systems are part of separate projects that are both patent pending. Founder at JSV Capital, Unicorn Catcher. Partner at Tamarace capital, Angel Investor, Expert of China science & technology evaluation center of most. Executive at some listing companies, 6 years of Internet enterprenurship, and 8 years of ventures experience. Now being Angel Investor, focus on technology and application at AI+, Blockchain+, Internat+. Participated investment in 10+ projects, and some projects have successfully exited. Kevin Zhang is a master’s graduate student in Computer Science from Suny New Paltz. He has more than 18 years of experience within the information and technology industry. 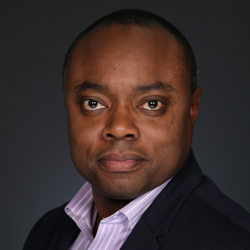 He has gained a great amount of knowledge and skills with the previous companies that he has worked with such as: Solutions Architect at Scotiabank, Team leader/Data scientist, Senior Data Engineer/Architect and Big Data Consultant at Blackberry and lastly a Senior Analyst at Canadian Institution for Health information. He is the current CTO of a company called I-Future Data. 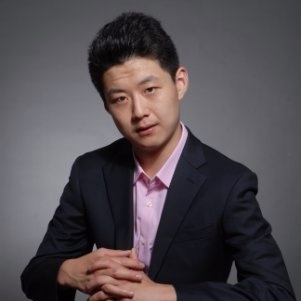 Kevin Zhang is also specialized in the several skills including; Hadoop, Big Data, Data Mining and many more. Jeevitha leverages her technology, network and HR experience in her role overseeing the EZ Exchange development team in India. 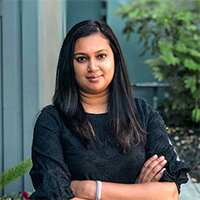 She brings over a decade of experience working in the technology, service and marketing divisions of corporations such as Accenture, HP, Wipro, Xerox and Blockchain Mind. Jeevitha has also worked in business HR, overseeing team adherence to processes, reporting and employee engagement. She was previously a process content writer with Xerox and received numerous awards for her excellence in providing technical solutions when employed with HP. Jeevitha is founder of Constella. She is currently working in the blockchain technology space managing several procedures including website and whitepaper development, investor presentations, smart contracts, management of development teams and conducting research. 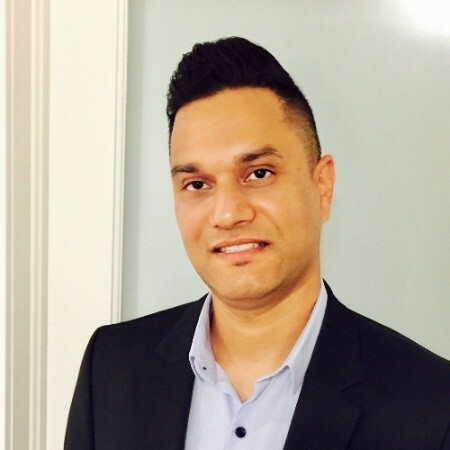 Gaurav’s experience in the technology sector has provided him with extensive knowledge of website and application development including AJAX, REST, IOT, SQL and core Java. He also has experience in website development, dynamic web application development and android APP. 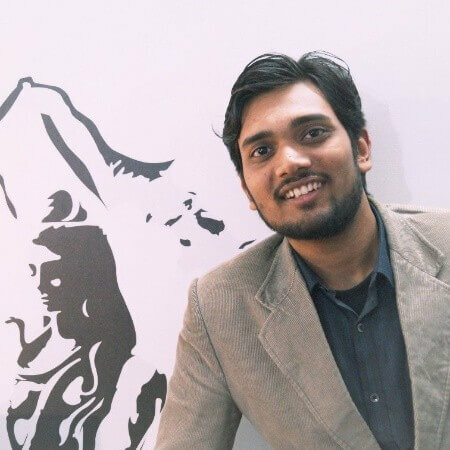 Gaurav has also served as a trainer in the areas of digital marketing including SEO, advertising, social media promotion and lead generation, web analytics. 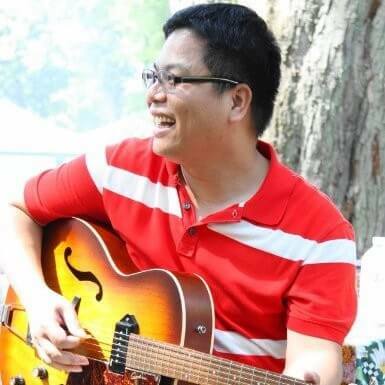 Freddy Li was graduated from University of Waterloo as a software engineering master. He had internship in BlackBerry and University of Waterloo Renison college. He worked as full stack developer in China as well. More than seven years experience in software engineering field gives him a solid understanding of architecture and foundation knowledge. Two years ago, Freddy started to pay attention to Blockchain technology because he believes traditional software industry will be overturned by it. 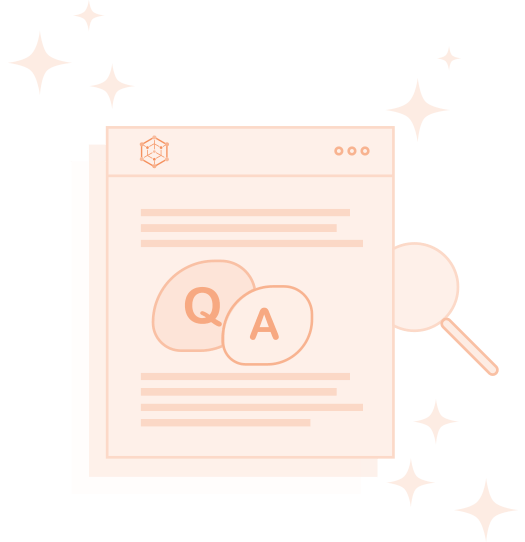 Currently Freddy works as a blockchain developer in SkyQuark Ltd. 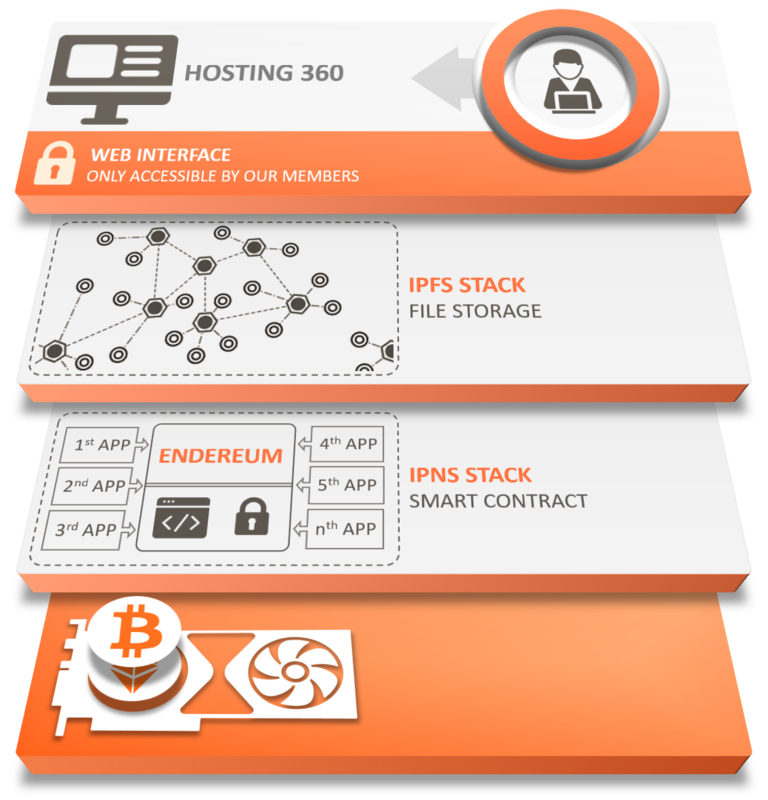 He also provides IPFS solutions to Endereum. Philip Robinson is a highly accomplished and strategic Senior Project Manager with excellent interpersonal skills who builds and maintains strong teams and alliances. For the past 20 years, he has managed complex projects aligning business goals with innovative technology solutions in the financial industry. He has successfully deployed and delivered numerous high quality enterprise infrastructure applications for a diverse set of clients including the Toronto Stock Exchange. He is an expert at system migration and drives continuous improvement initiatives in rapidly evolving environments. He is an advocate for agile focused solutions and has strong acumen in change and process management. Most importantly, he is able to see a project through its entire life cycle with engaged and supportive leadership, focused planning and strategic analysis, risk management, and strong communication and feedback processes. 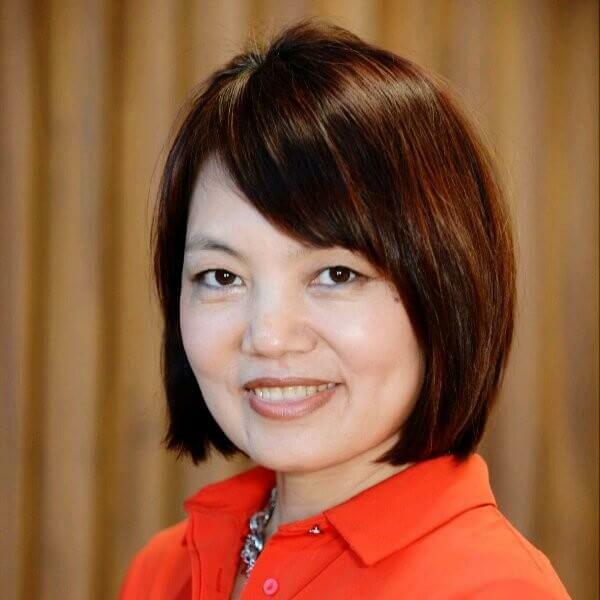 Wenyan Qin has more than 19 years of experience working in the technology sector of corporation like IBM, BMO Capital Markets, John Hancock financial Services, Manulife Financial, Envestbank co ltd, Raindb Technologies, North America BlockchainFoundation, Canadian Digital Asset Exchange Inc field and has worked as a General Manager in the Blockchain Division of Envestbank. 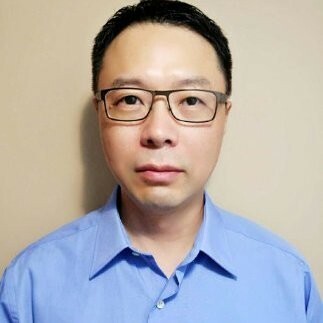 He is the founder of 3 companies namely, Canadian Digital Asset Exchange Inc., North American Blockchain Foundation and Raindb Technologies Inc. He believes in the concept of innovation and is looking to restructure the traditional financial system. 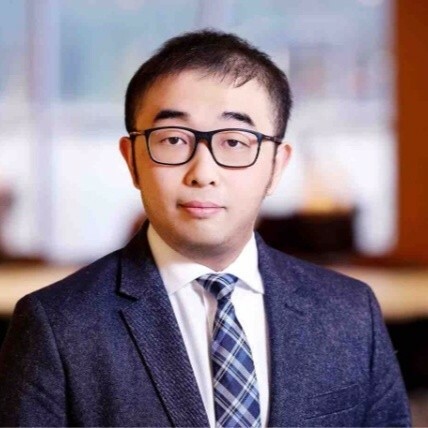 Hang Wu brings more than 5 years of Experience working in technology sector of corporations like Concentrix, FUUDY, HPB, University of Toronto, RAN Blockchain. 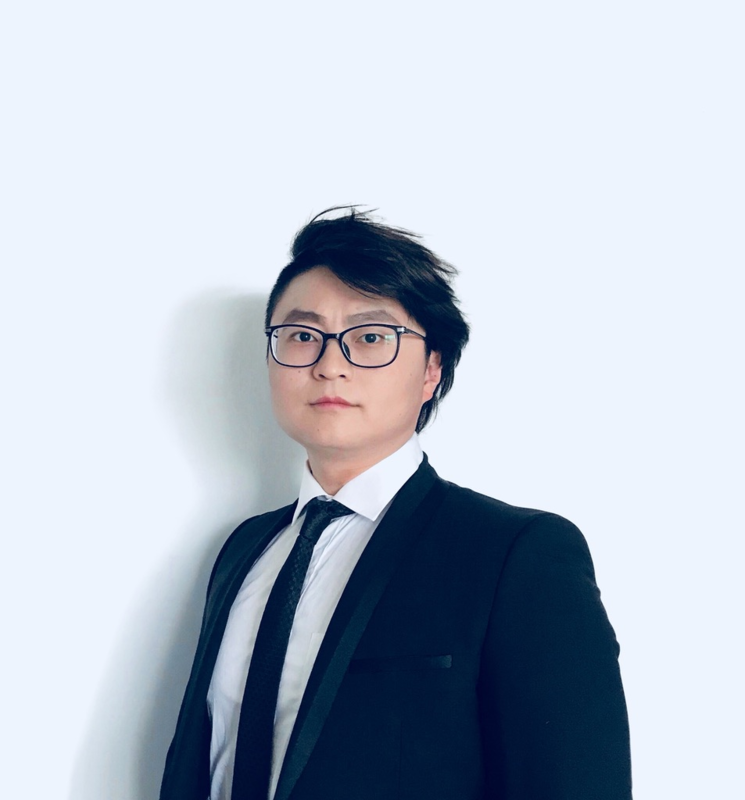 He is also one of the co-founders at Fuddy and RAN Blockchain.He believes in improving the technology to the next level by leveraging multi-layered and modularized automation. 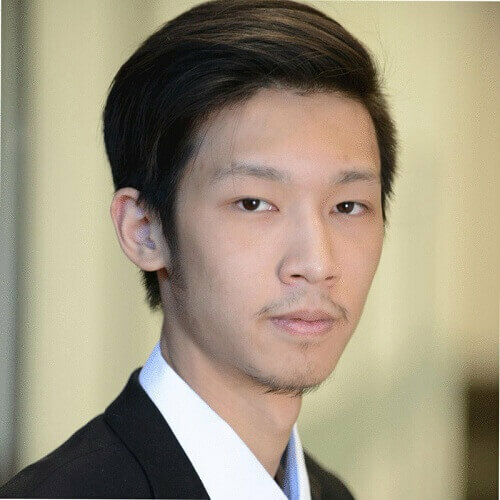 RAN mission is to push blockchain beyond the next decade.He created a BCI device using closed biofeedback system and cloud/AI powered algorithm to to improve the mental state by 20% or more.He is currently working on building the cheapest wearable to program wetware. A High Performance IT Leader and Change Agent certified in Lean and Agile methodologies with a proven track record of results in both execution and delivery of strategic projects/programs in the banking and consulting space. Highly skilled at advising, articulating, and collaborating with partners to drive outcomes. Showcases and fosters Integrity, critical thinking, and innovative thinking to accelerate opportunities and solutions. Expertly versed in specific skills needed to communicate to executives and leaders with a strong acumen on articulating existing and emerging technologies in banking. Contributed as a key member to the overall success of several multi-million dollar transformational programs over the last 10+ years. Ken is experienced in leading large complicated regulatory and business initiatives, such as Basel, CCAR and IFRS 9. He was leading the modelling stream in large assurance projects for one of the largest banks in Canada for their first-time adoption of IFRS 9. Also he contributes to different assurance and advisory projects related with control design and testing, model governance and validation, and services for three lines-of-defences for the banking clients of a range of sizes. Ken is familiar with business operations within different lines of business in the banking industry, including retail and commercial banking, wholesale banking and capital market, and provide strategical advices for the banking clients. 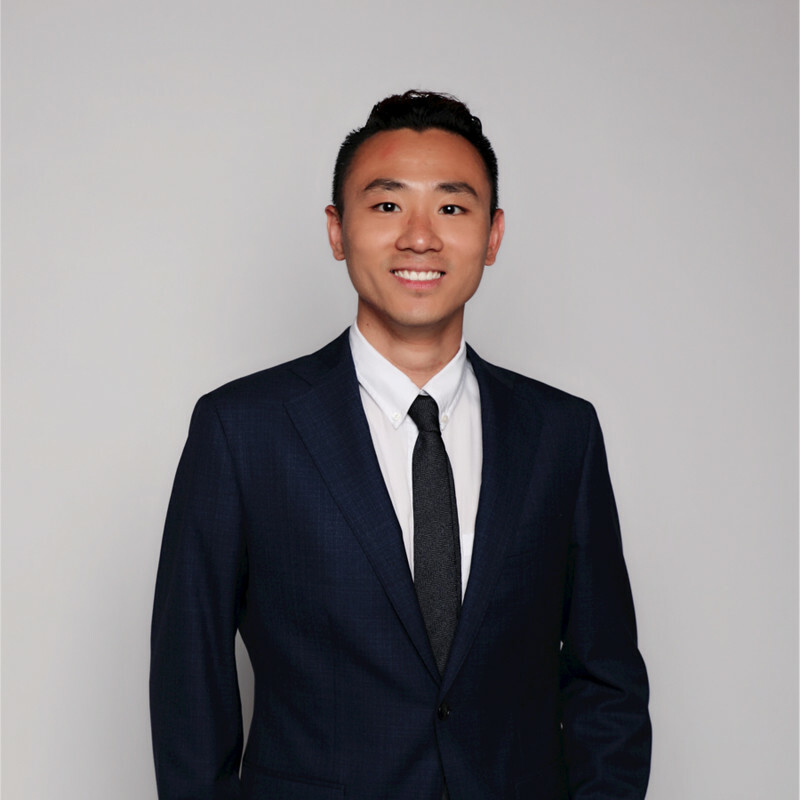 Ken recently expanded his services to blockchain and cryptocurrency services, advising a number of clients on their compliance and business operation. 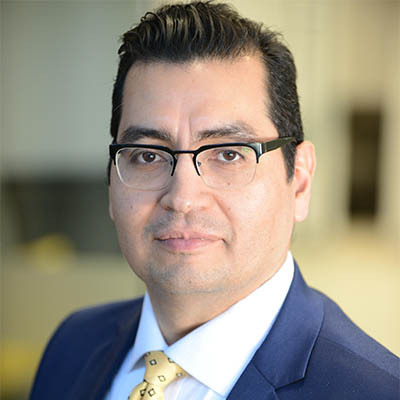 Daniel brings over 20 years of experience in the information technology and consulting industry, delivering successful business management, professional services and information technology solutions for several Fortune 100 companies in North America, Latin America, Europe and Africa. 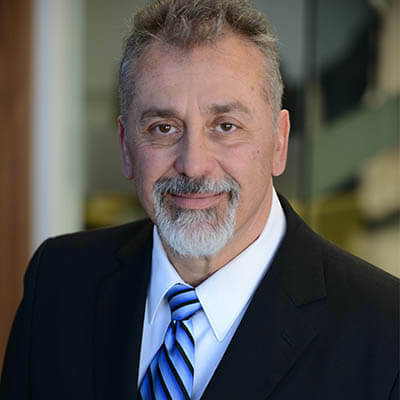 He has brought innovation and expertise to multi-million dollar projects and programs with several international firms. Daniel is also Founder, President and CEO of XSIUM, an independent venture capital and private equity holding company. His firm owns capital interests in various companies and subsidiaries in the technology, finance, energy, agritech, mining, and services industries.He is determined to drive operational and business excellence, and to adopt and embrace creativity through the use of technology while changing the world we live in, one solution at a time. 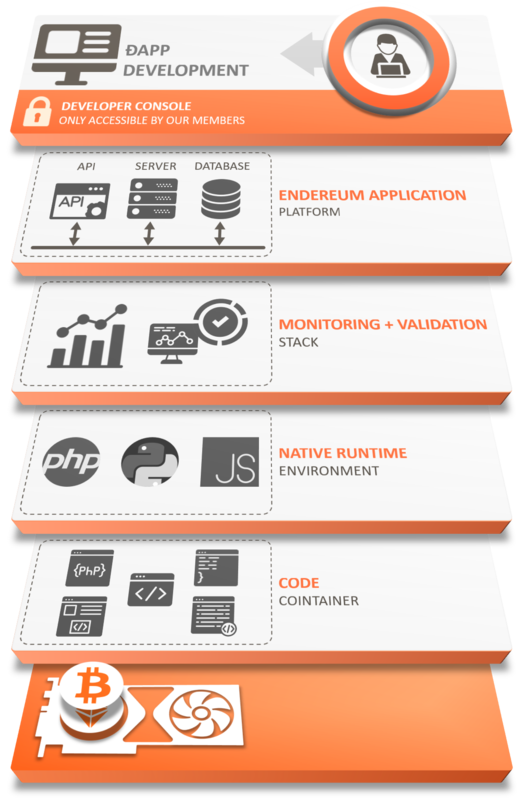 Below we’ve provided a bit of information on Enderum ECO System and services we offers. If you have any other questions, please get in touch using the contact form below. 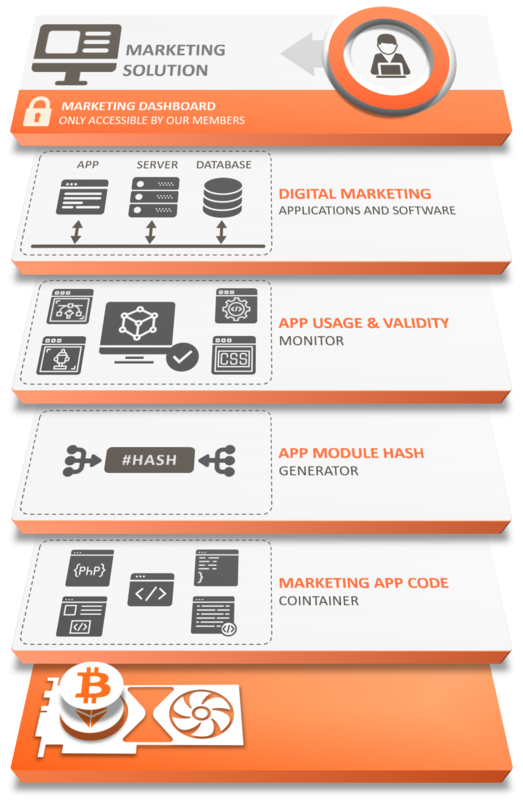 Endereum is a cloud services platform including but not limited to cloud storage, web hosting, and a reimagined app listing platform. 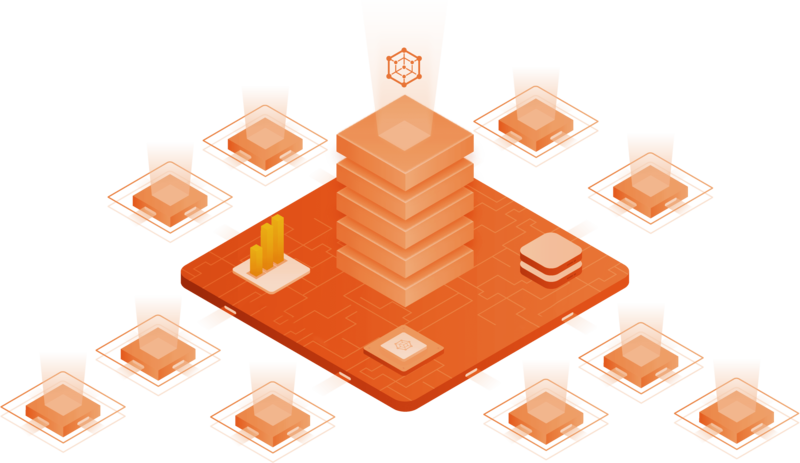 All data that is stored on the network (User files from cloud storage, Website HTML codes from Web hosting services, and application files from our app listing platform) is stored securely within our nodes using EFS (Endereum File System), an improved version of IPFS. 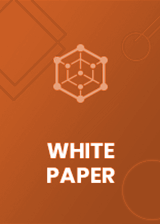 What makes EFS different from IPFS? EFS uses our in-house developed No-Waste system, allowing the network to optimise itself to maximized available storage. Sign up for updates and market news. 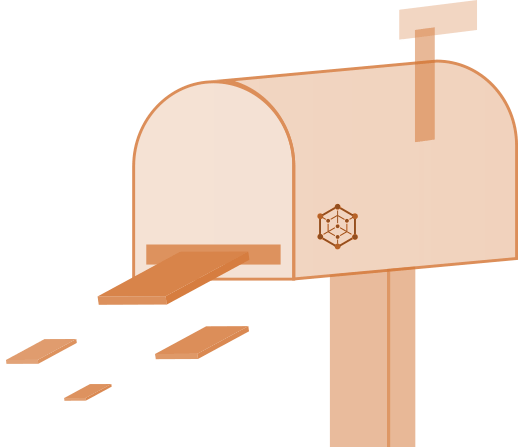 Subscribe to our newsletter and receive update about Endereum. It will be provided on request. Please enter your email address to get white papper.